Count on JMS’s expertise to bring your facility into ADA compliance. 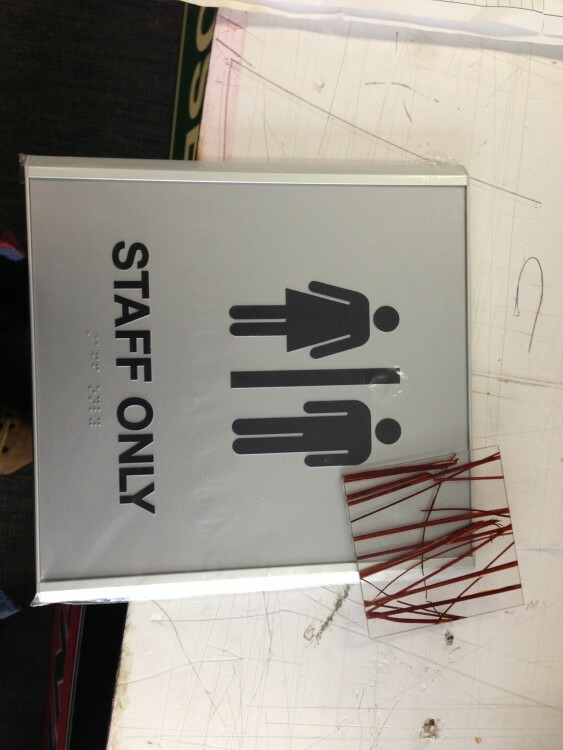 These ADA Compliant Signs identify and provide direction to functional areas of your building while still looking beautiful. 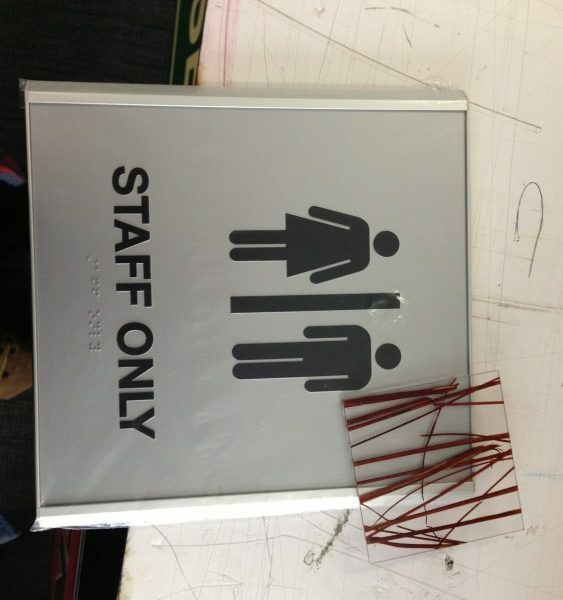 Our Signs are written in bold lettering and Braille for the visually impaired.